Indonesia situated in South East Asia is an enormous and extensive country with over 17,000 glorious Islands including those that are unoccupied. Most of these Indonesian Islands are volcanic. The largest of the Indonesian Islands include; Java, Sulawesi, Sumatra, Kalimantan and Papua. The country has diverse cultures as it has about 300 tribal groups and 700 languages. 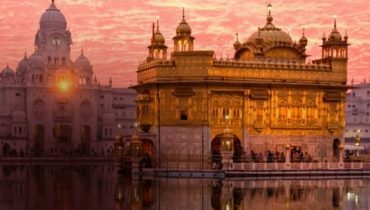 The Islands and the wealth of culture is more than enough to get you to want to browse through sites like sky scanner and Jet star to compare flights and get cheap tickets to Indonesia. To have an unforgettable summer trip, here is an outline of the top 10 best places to visit in Indonesia. As Bali Island will most likely be overcrowded with tourists, its neighbor, Lombok provides a better alternative to enjoy the waters as it is more spacious. You can have a great surfing experience either as a pro surfer or a beginner at Point X, Mawun or even at Mawi. Gili Islands make Lombok stand out as the place for people of all ages. Gili Islands has three Islands within it where you can indulge in activities such as; snorkeling, kayaking, scuba diving and deep sea fishing. 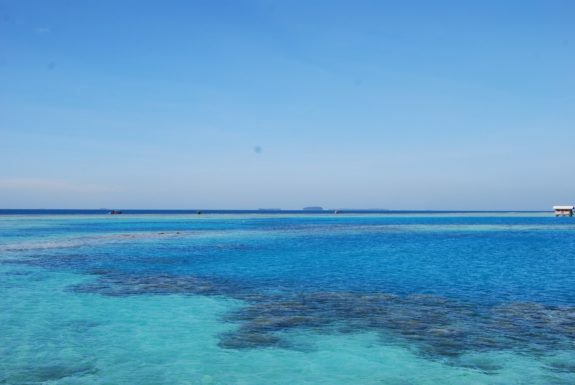 The three islands are the Gili Trawangan, the Gili Air and the Gili Meno which is in the middle has a turtle hatchery that you and the kids will absolutely love. In Jakarta, the capital city of Indonesia, you will get to the Bridge of Love that links the Islands of Tidung Besar and Tidung Kecil. Here you get to relax and enjoy the view of the sunrise and the sunset as well as cycling through the Island. Snorkeling is a great way of seeing the beautiful coral reefs and be awe struck by the underwater scenery. The Bridge of Love is 800 meters long and you could try to have more fun by having a 10 meters jump into the sea. 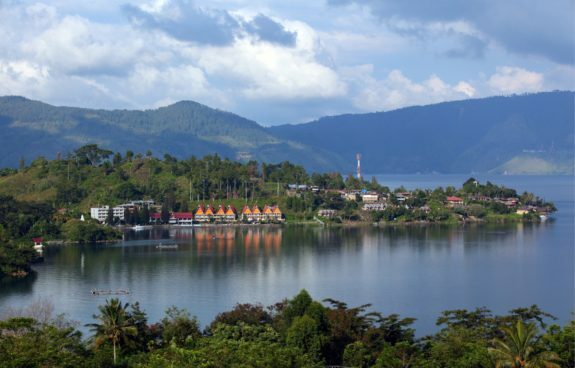 In the Island of Sumatra lies Lake Toba, a volcanic lake which is about 30 km wide and 100 km in length. It ranks as the largest resurgent caldera on planet earth. The Puala Samosir Island is located in the middle and has two lakes within it. This place guarantees full relaxation and a refreshing swim in its warm waters. 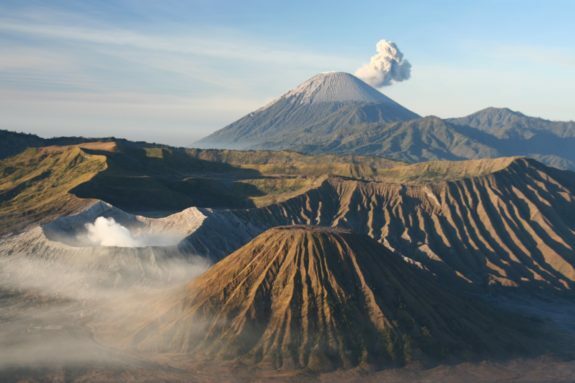 This active volcano is a sight to see, situated in East Java at Tengger Massif, the Gunung Bromo is a major tourist attraction hence a must see. It is exciting to see the crater blowing up white smoke and something one does not get to see every day and feeling the volcanic sand under your feet is simply amazing. Found at the north of Sulawesi Island, Bunaken is best for diving and snorkeling. 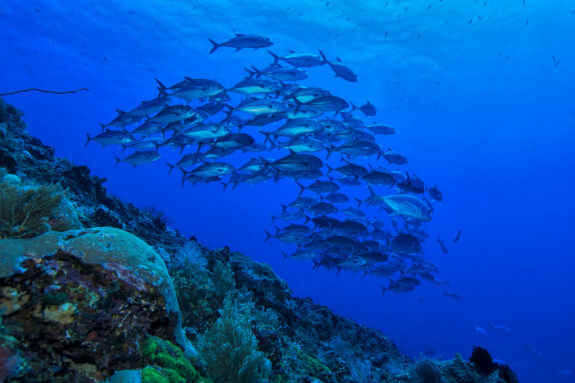 It also has over 70% of all species of fish living in the western side of the Pacific Ocean at the Bunaken Marine Park. Your article pecflrtey shows what I needed to know, thanks!